In honour of the season, and in support of my latest novel The Darkness of Love, I am pleased to offer a FREE short story, Christmas with the Vampires, available to download now. The promotion runs live on Amazon from 11th-15th December, have a fabulous festive holiday! 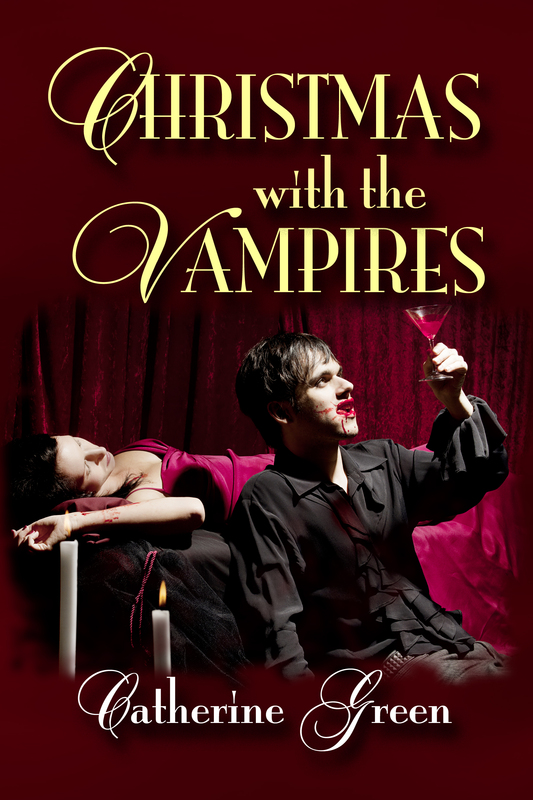 This entry was posted in author, british, catherine green, paranormal romance, UK and tagged #ChristmasGiftHour, #FreeKindle, #KindleShort, #PurpleXmas, a vampire for Christmas, catherine green, Christmas with the Vampires, free short story, The Darkness of Love. Bookmark the permalink.